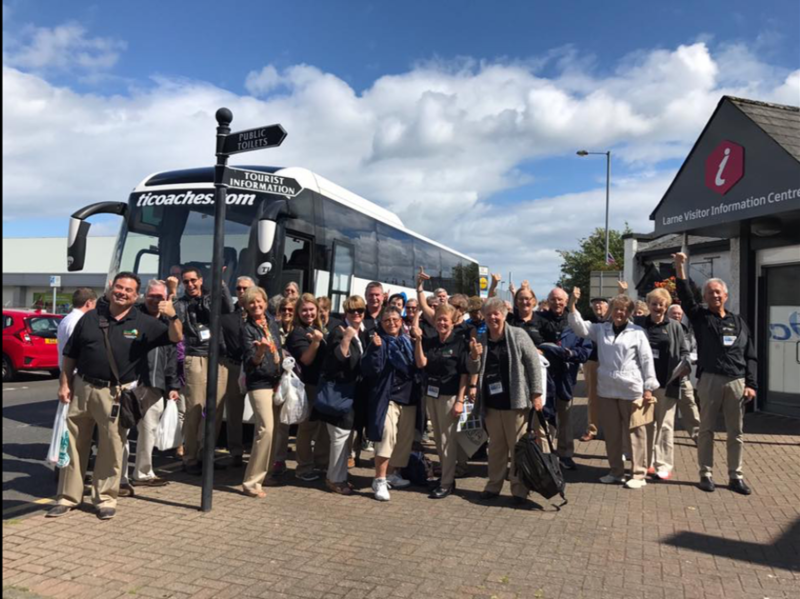 This summer I had the amazing opportunity to travel to Ireland with the Eastern University Choir, Celebration Concert Tours, and other choirs from around the country. 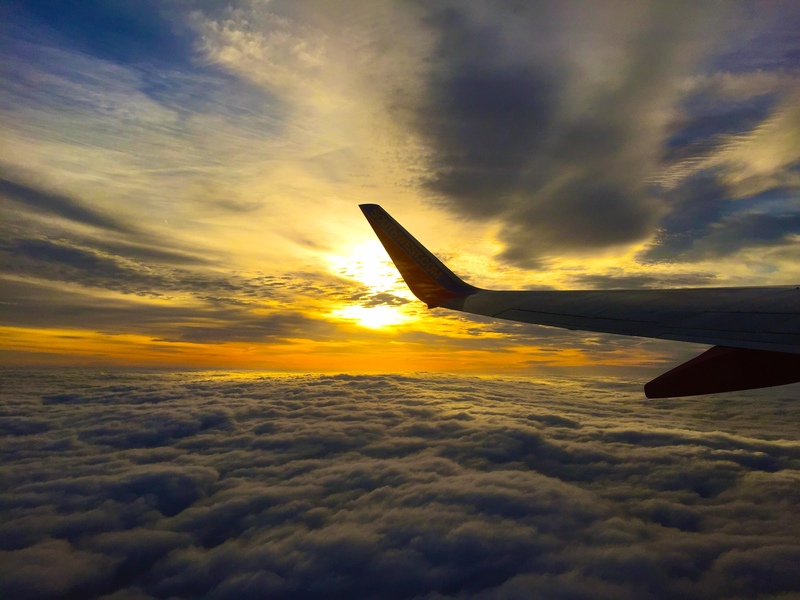 This was my first time travelling outside of the country and my first time flying anywhere. Needless to say, I was terrified but also excited to go on this adventure. 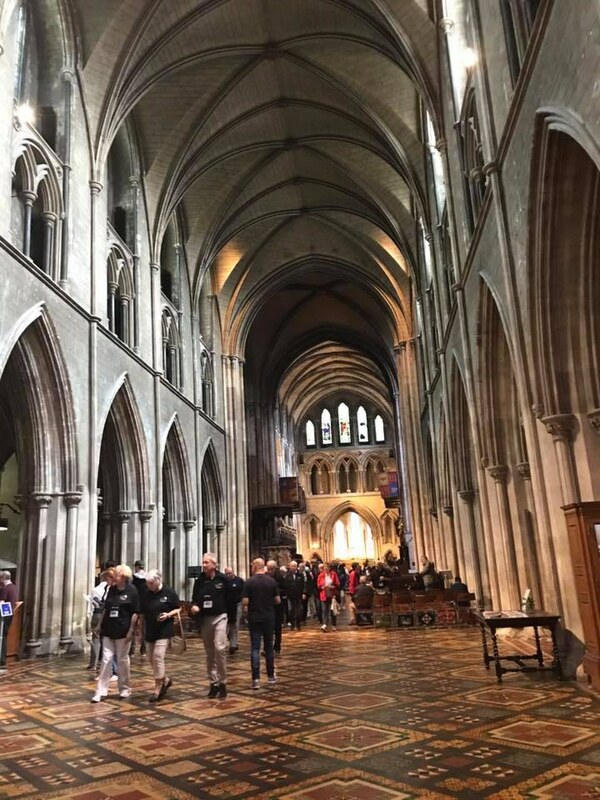 Now for anyone who knows me you know that I absolutely love anything to do with history so I was really excited to see that we would be singing in and touring some of the oldest cathedrals, churches, and castles in Ireland. So I landed in Dublin after what seemed to be the longest six hours of my life and had to get myself to our hotel. Since I was a day early the tour bus was still somewhere in southern Ireland. So it was time for my first taxi ride. Thank goodness the driver was super nice and was really knowledgeable about some of the more historic sites around the city. The first stop on our tour of Ireland was Malahide Castle. This is one of the oldest castles in Ireland and is often said to be one of the most haunted. It is surrounded by acres of beautiful gardens and has an old church and graveyard on the grounds. 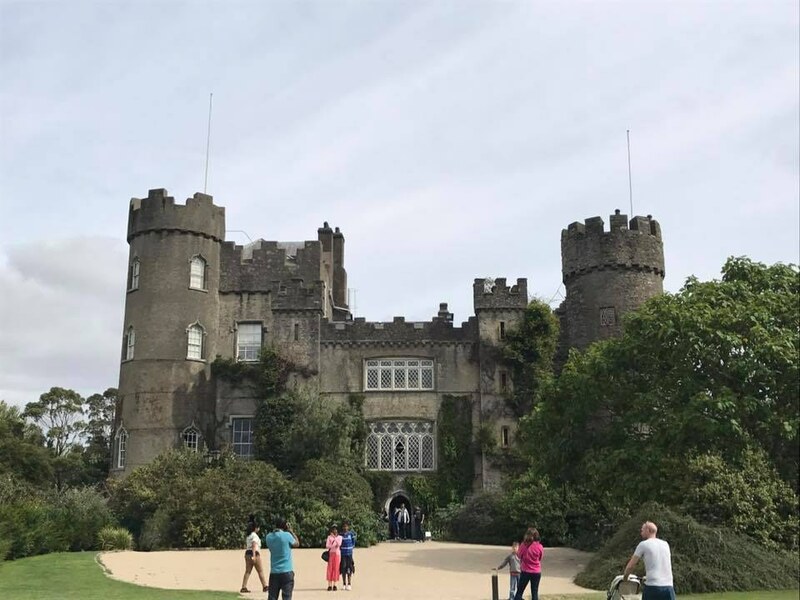 Our tour guide was extremely knowledgeable about the history and folklore of Malahide and was able to tell us some of the ghost stories associated with the castle.This was probably one of my favorite places we visited. Our first concert venue was St. Patrick's Cathedral in Dublin. Probably one of the most beautiful churches I have ever been to. One of the coolest things they had on display at the cathedral was Handel's manuscript of the Messiah, which he wrote in St. Patrick's Cathedral and debuted it with the choir from Saint Patrick's and Christchurch Cathedral, which is also in Dublin. I found it amazing that we were able to sing the "Hallelujah Chorus" from the Messiah in the cathedral where it was written and debuted. 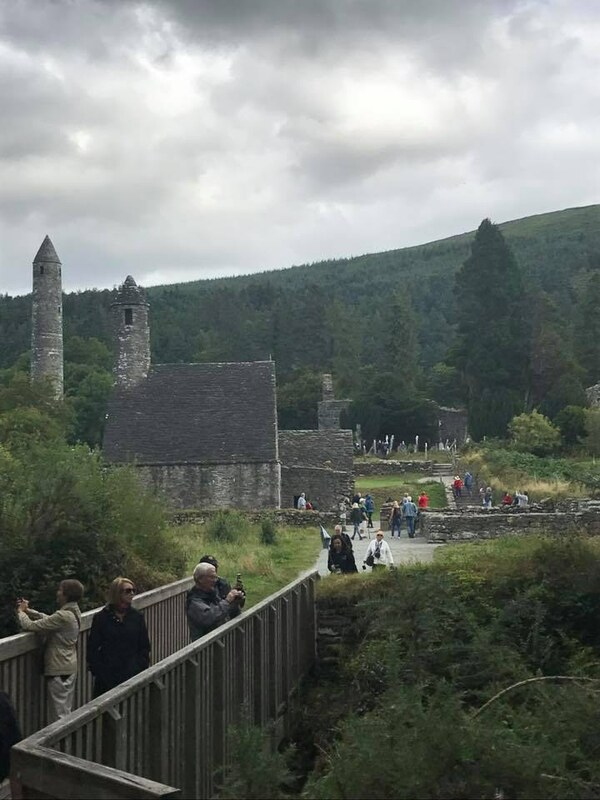 One of my favorite places that we toured was Glendalough. Glendalough is home to one of the ancient monasteries that used to cover Ireland. It is where St.Kevin built his church and they still have the altar stone from the 8th century in the stone church that was built on the grounds. While we were in the area we were invited to sing at the new St.Kevin's church for their Sunday mass.The priest there was so kind and so excited to tell us the history of the church and the surrounding area. The day after we visited Glendalough, we were supposed to head up north to the Corymeela community and to the Giants Causeway. Half of us made it to Corymeela in time for the concert while my bus broke down about an hour and a half away. So we were stranded in this amazing little town called Larne. Luckily there was a shopping plaza so we were able to get food and do a little bit of shopping. After about three hours we were able to get a replacement bus and drive up north. We finally arrived at the Corymeela and were able to sing a few songs for them. 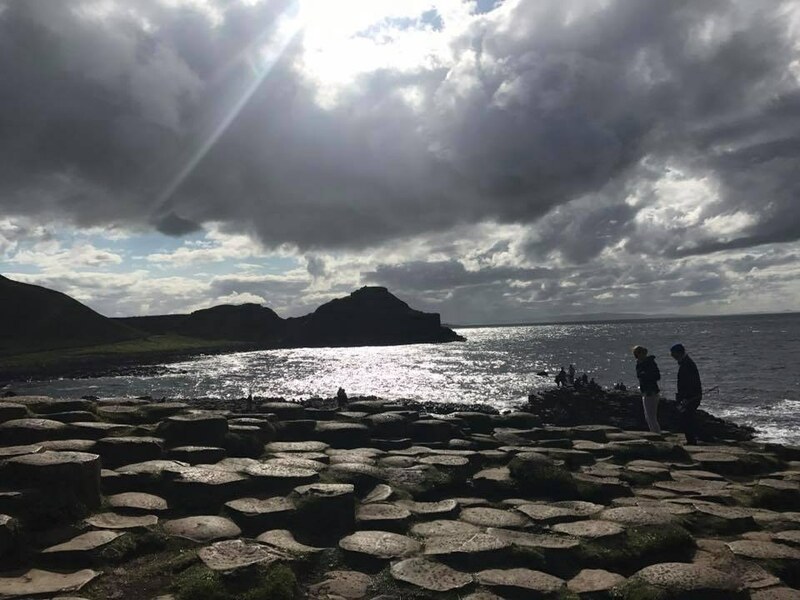 Then we left for Giants Causeway which was amazing. We were able to roam around and explore the beautiful rock formations along the coast. I am so grateful for the amazing opportunity I had this summer. It is definitely one I will never forget and hopefully I will have a chance to go back soon.